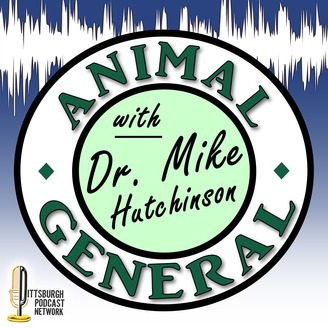 The "Animal General Podcast" with Dr. Mike will navigate you through the world of pets with tips and tricks, time-tested veterinary medicine and new cutting-edge procedures. Join Dr. Mike Hutchinson to discuss all of your pet needs! From more complex topics like stem cells and regenerative medicine to simple solutions for ridding your pet of that nasty skunk smell... Find the answers - and how they translate to your own beloved pet! In this edition, Dr. Mike answers more of your questions! The first one pertains to two dogs and their osteoarthritis of the joints; the second addresses a preventive remedy for cleaning ears and the last question that Dr. Mike answers is about a dog eating its own feces and how to prevent that from happening. Remember, Don’t Just Live and Let Live, Live and Help Live. If you have questions regarding your pet, please submit them to Dr. Mike’s website at drmikehutchinson.com and listen on the next episode to see if Dr. Mike answered your question. 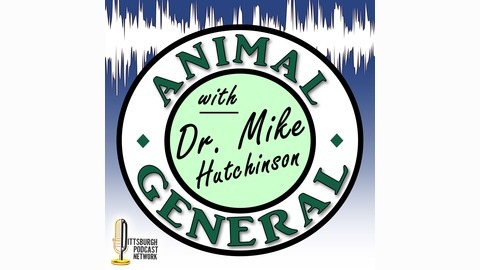 ABOUT THE PODCAST The “Animal General Podcast” with Dr. Mike will navigate you through the world of pets with tips and tricks, time-tested veterinary medicine and new cutting-edge procedures. Join Dr. Mike Hutchinson to discuss all of your pet needs! From more complex topics like stem cells and regenerative medicine to simple solutions for ridding your pet of that nasty skunk smell... Find the answers - and how they translate to your own beloved pet! Episodes are archived are free to listen 24/7/365 nationwide. Audio-On-Demand in-your-hand, smartphone, tablet, laptop and desktop computers. Animal General with Dr. Mike is exclusively managed and produced by Talent Network, Inc.